We had a GREAT day! 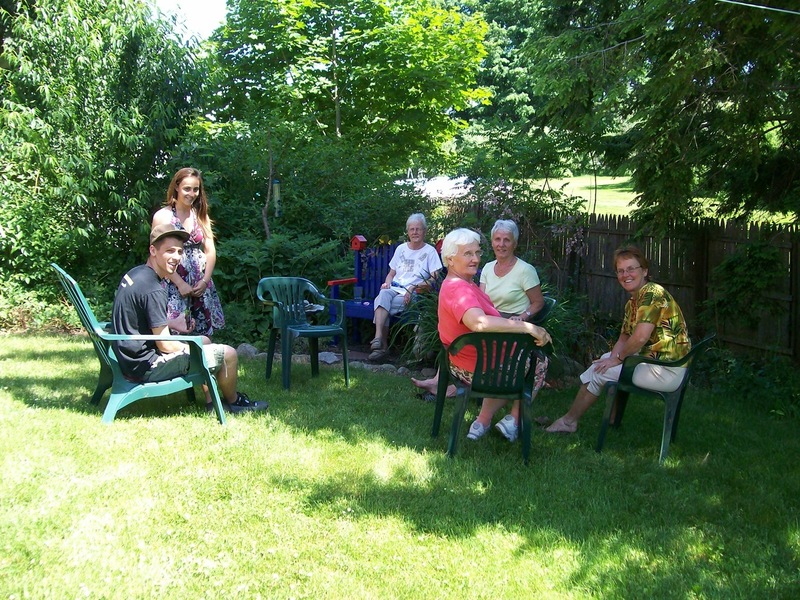 The weather was gorgeous and the activities were pomp with circumstance. While I am doing that, enjoy the weather and read about this is the local media including a picture gallery from SMG! Okay, I had some time between games today. 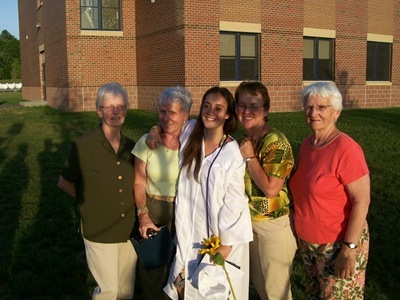 This entry was posted in Chrissy, Family, Gary Sr, George and tagged EHS, Graduation by Gary. Bookmark the permalink.